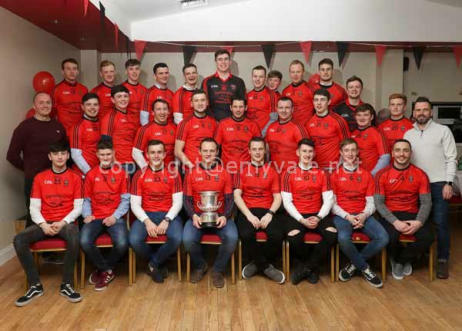 Truagh GFC 2018 Awards Night: Truagh GFC held their 2018 Awards Night in St. Mellans on Friday, January 19th and there was a great turn-out for a special celebration of a very successful year for the Club with greater things to come. 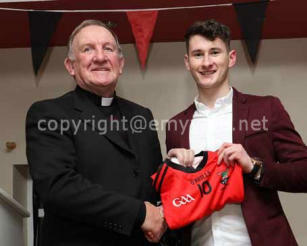 As winners of the Owen Ward Cup the senior players were worthy recipients of their medals and Club jersey presented by two great Gaels and Club stalwarts of the Truagh Club namely Sean McKenna and the captain of the last Truagh team to win the Owen Ward Cup, Fr. 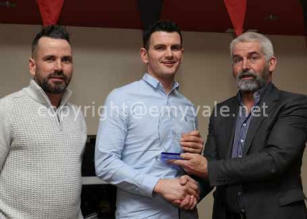 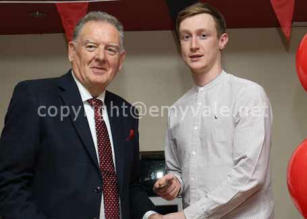 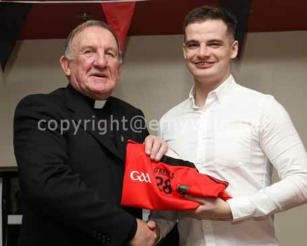 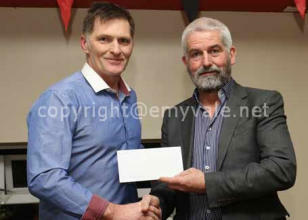 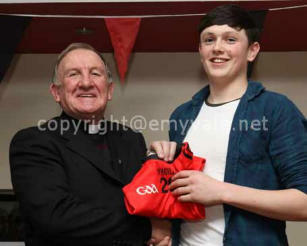 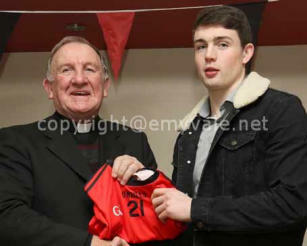 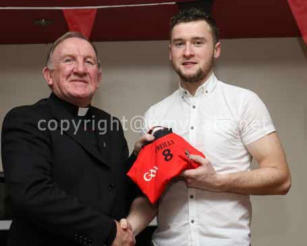 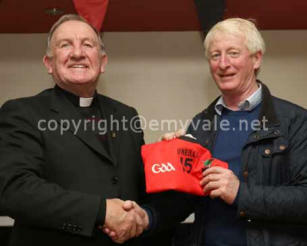 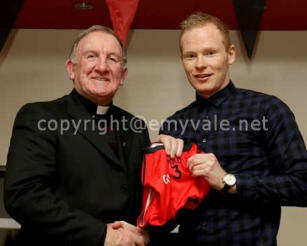 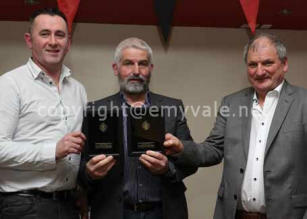 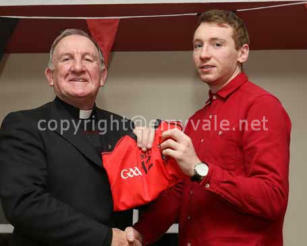 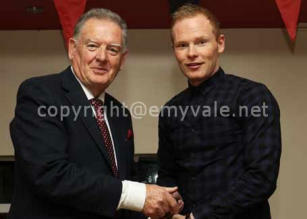 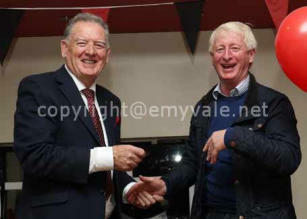 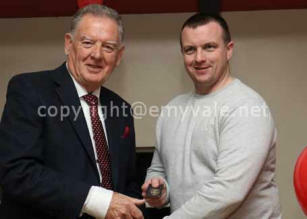 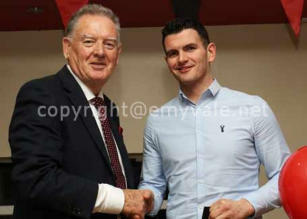 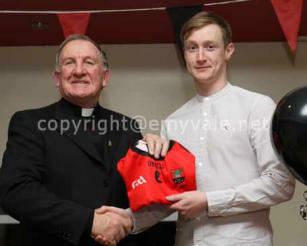 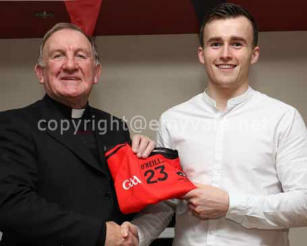 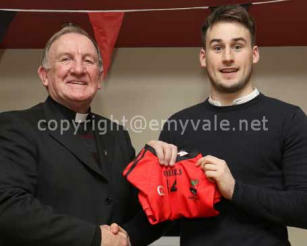 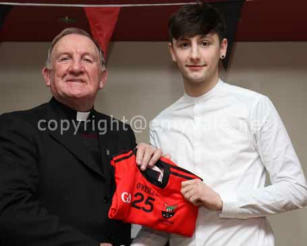 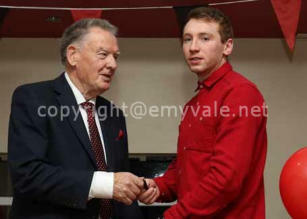 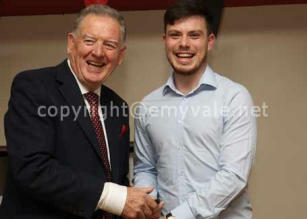 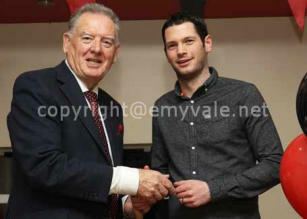 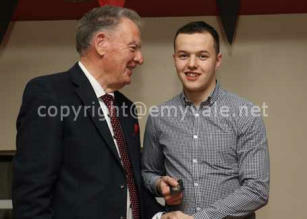 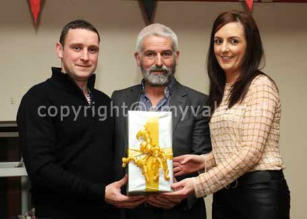 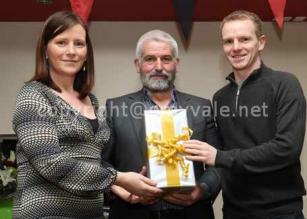 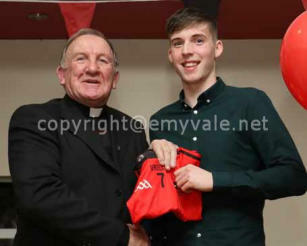 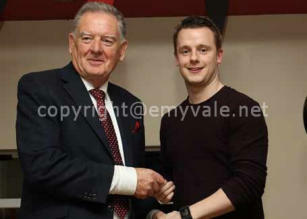 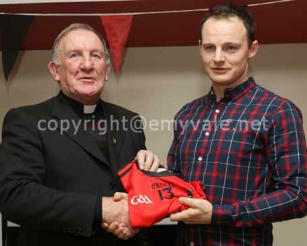 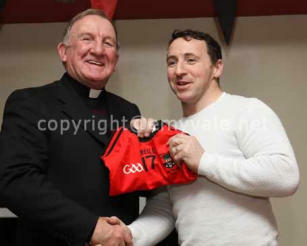 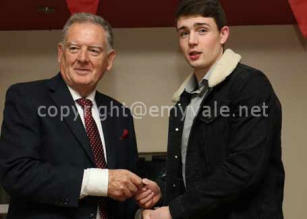 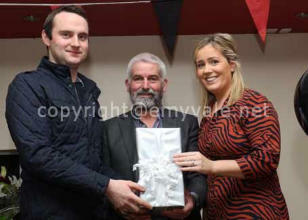 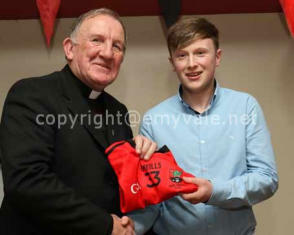 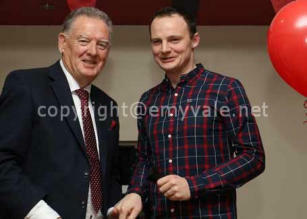 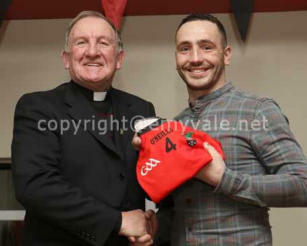 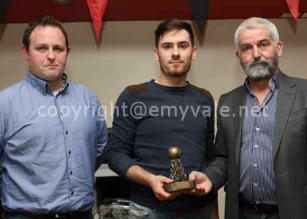 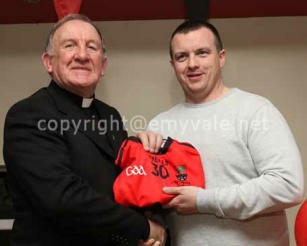 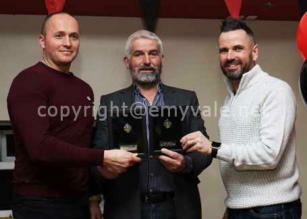 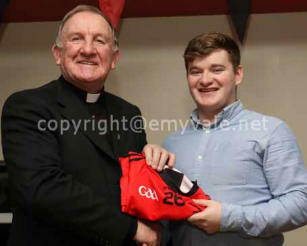 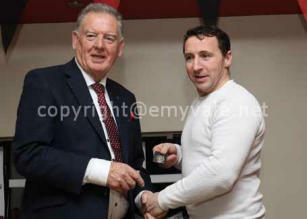 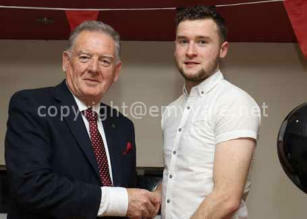 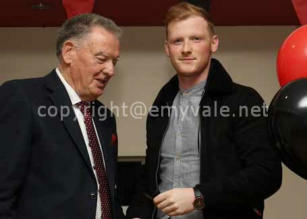 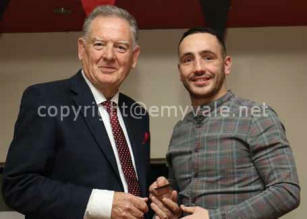 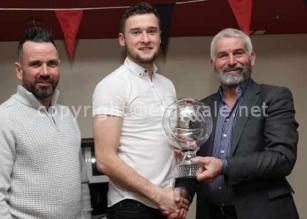 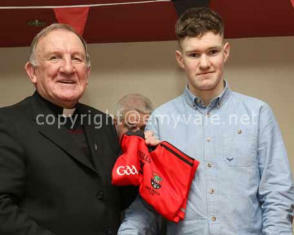 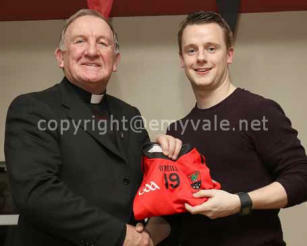 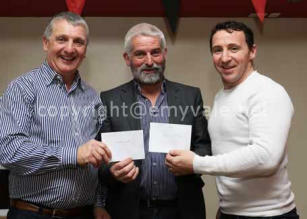 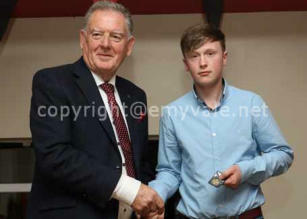 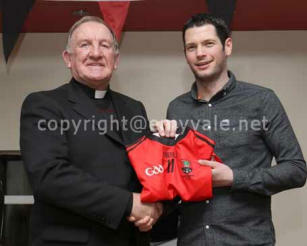 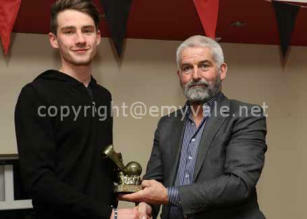 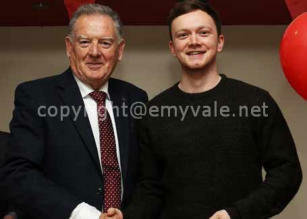 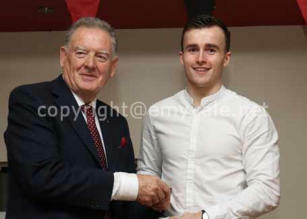 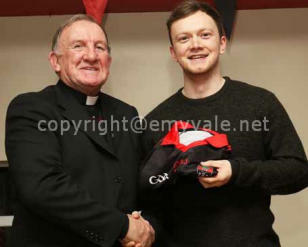 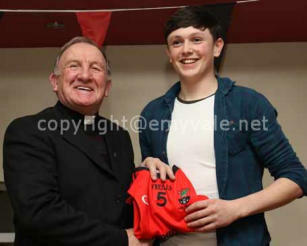 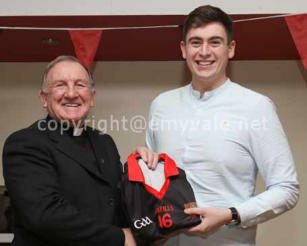 Macartan McQuaid, and there were special mementoes for the management team. 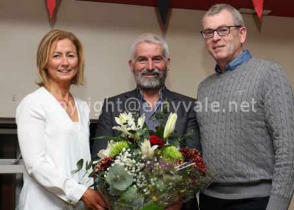 The Hurling and football players of the year were also honoured and gifts were presented to the newly married couples of the past year or so. 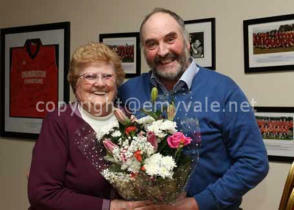 Josie Brady, who has been a great contributor in many ways to the club, was presented with Flowers to mark her birthday, which was on January 19th. 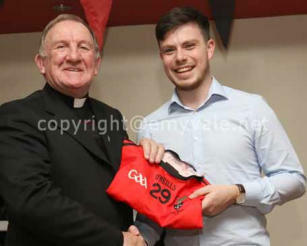 In introducing the formalities, Club Chairman, Michael Treanor, paid tribute to all who had worked for and in any way contibuted to the running of the Club during the past year, naming some of these personally, and that included the fantastic work of club secretary Bronagh Treanor. 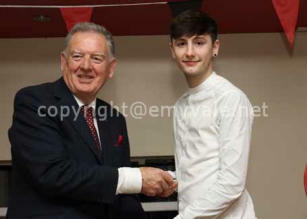 Food was served and the festivities continued. 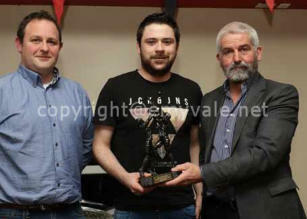 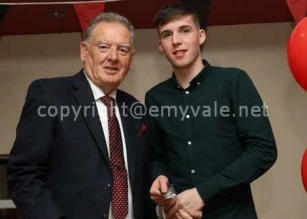 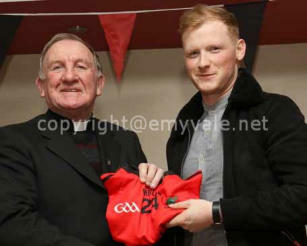 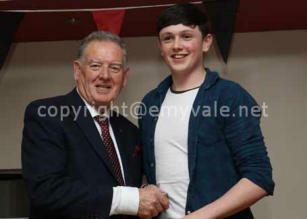 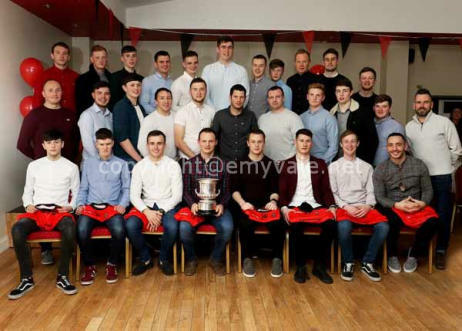 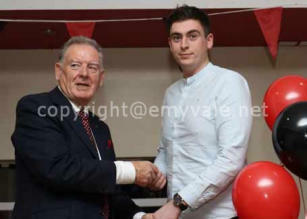 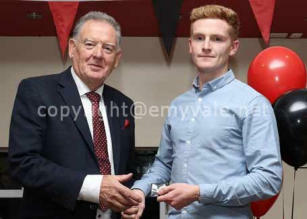 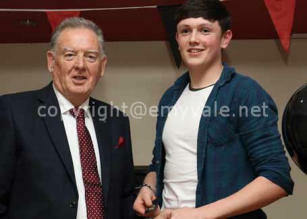 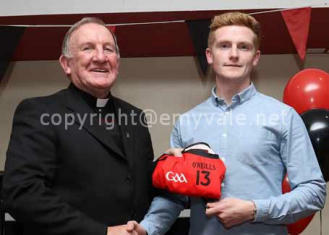 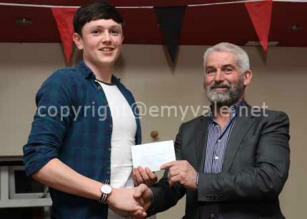 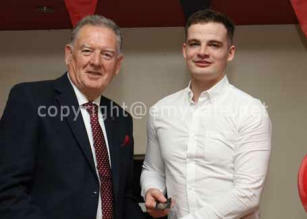 The Most Improved Hurler was Niall Campbell; Senior Hurler was Gareth Mohan; Referee was Noel Breslin; Hall of Fame was john Joe Daly; Minor Player of the Year went to Jamie Treanor; Junior Player was Oran McGee; Reserve Player was Aiden Coyle; while Senior Player of the Year was Christopher McKenna.Management team of Conleth Donnelly, Padraig Kane, Kieran McGinn, Charlie Treanor, Mickey Treanor, Damien McRory and Donna McMeel; Gifts for Peadar and Una McGee of Cornacreeve Mushrooms, Club sponsors. 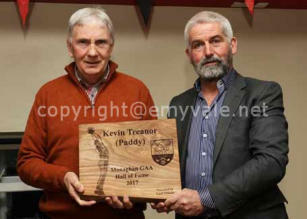 There was a Special presentation made to former great footballer, Kevin Treanor, who gave exceptional service to Truagh and Monaghan County football over many years and who has been added to the Monaghan Hall of Fame by Monaghan County Board.